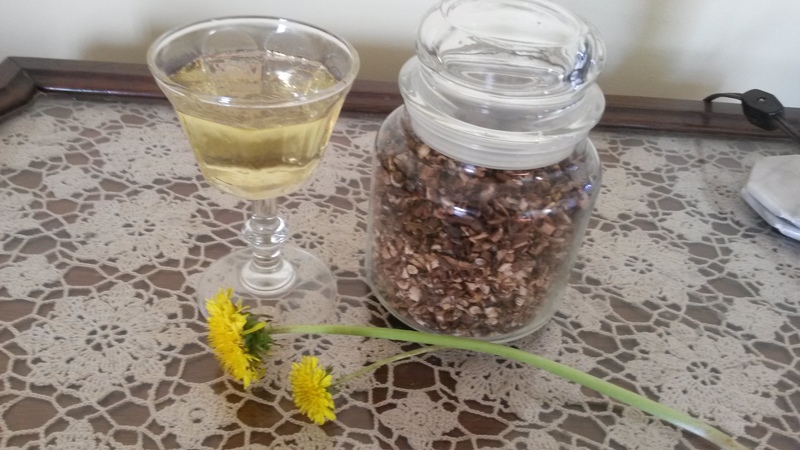 I am attaching a picture of dandelion wine and dandelion root for tea. 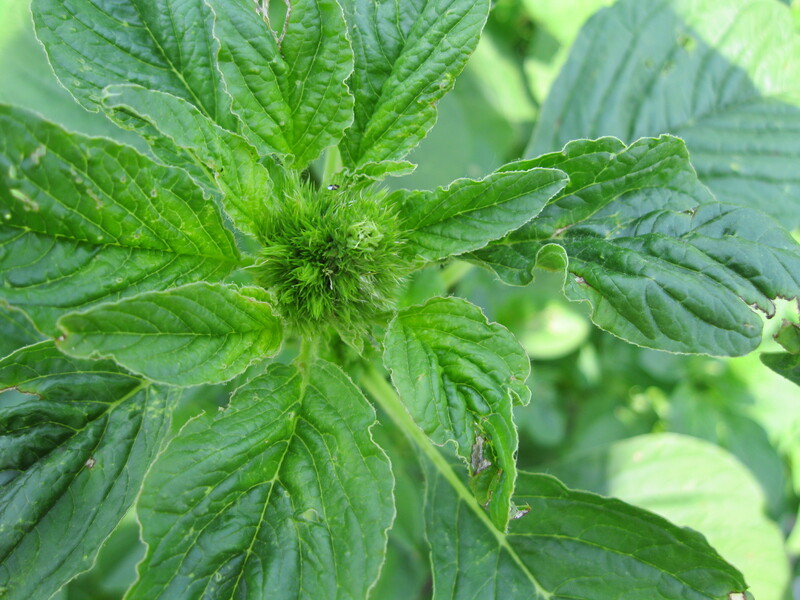 I am also attaching a picture of amaranth showing the flower which contains small black seeds used as grain for breakfast cereal etc. I usually prepare the amaranth leaves with Indian spices which may be too spicy, so I am giving below a recipe without spices that you may like. Heat the wok until smoking. Add the oil and swirl it around. Quickly add the garlic and the veggies and stir constantly. After a minute, add salt, sugar and sesame oil stir until just wilted. Put the lid on the wok and cook for 1-2 minutes. Remove the lid, stir briefly, and serve! Thank you to a parishioner who contributed the above.